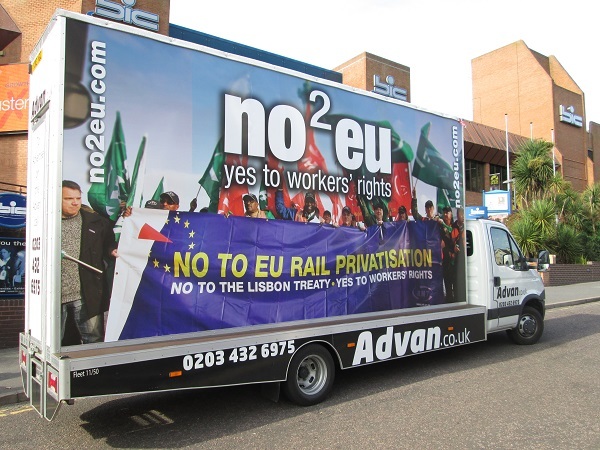 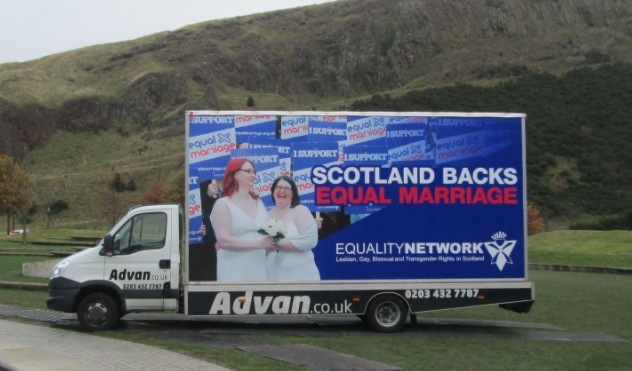 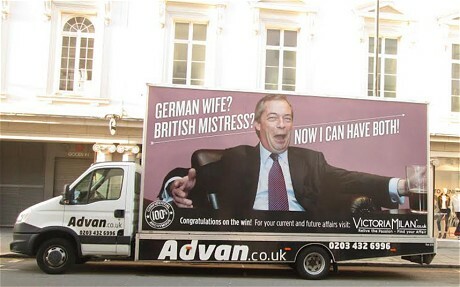 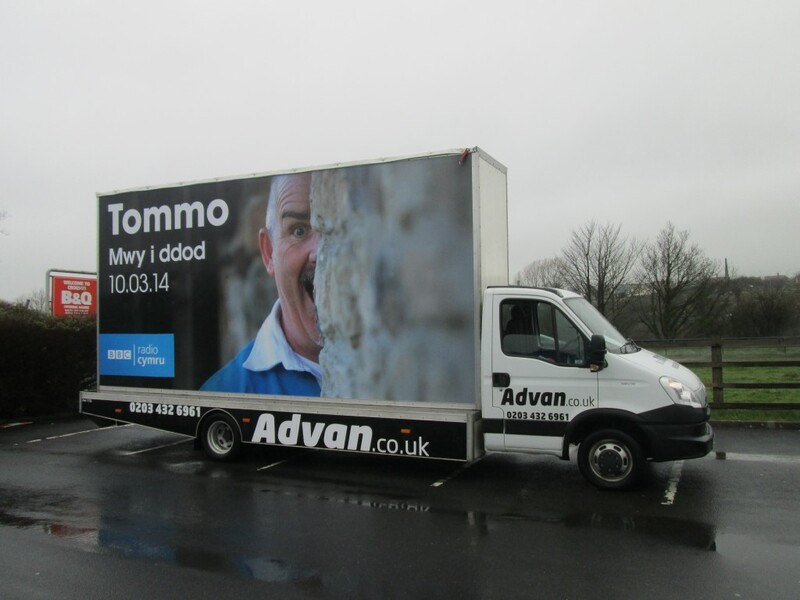 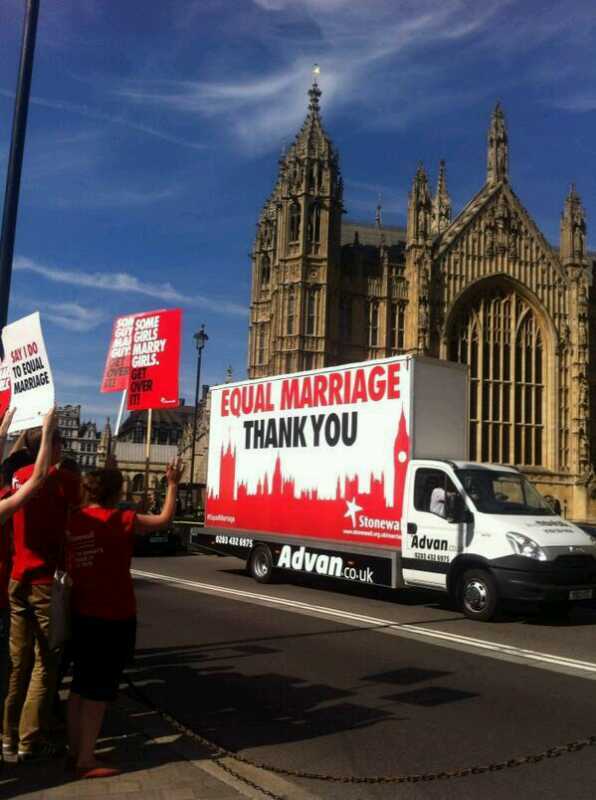 You’ve reached our Advan campaign gallery! 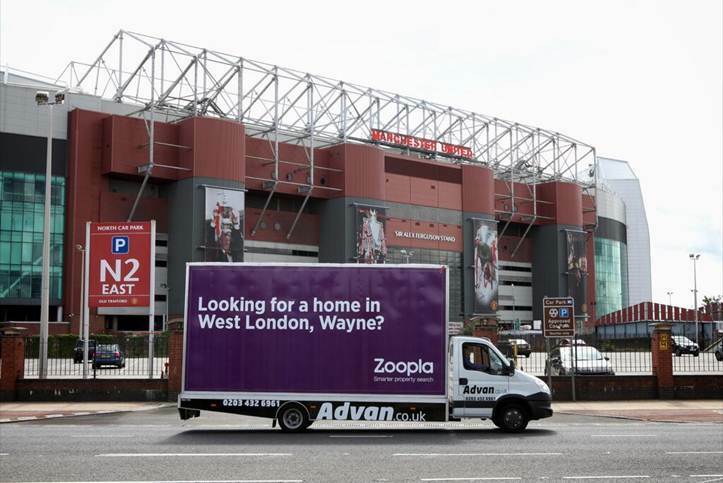 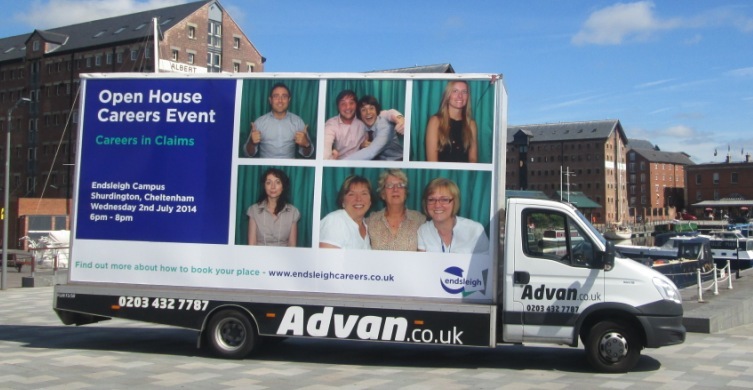 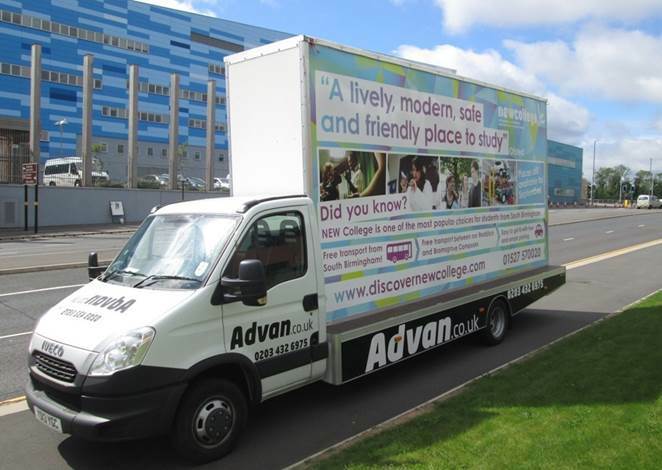 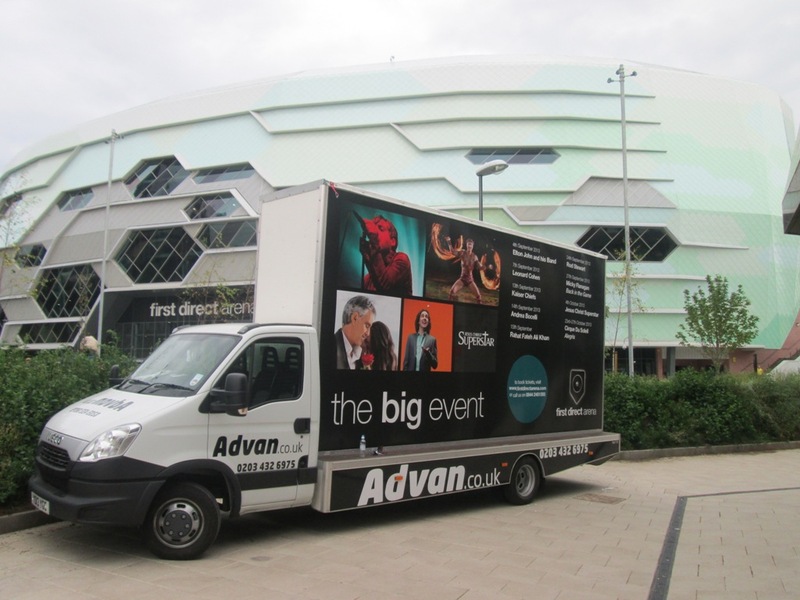 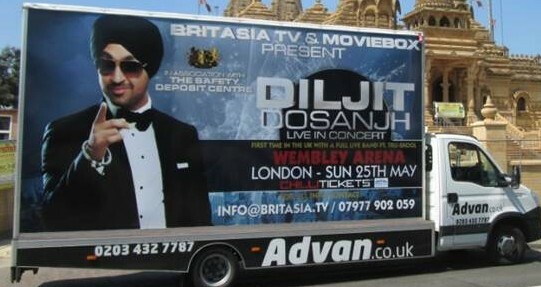 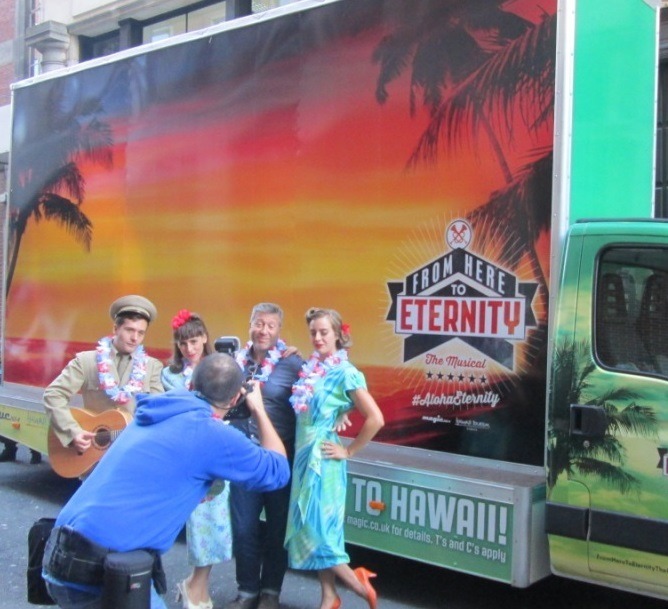 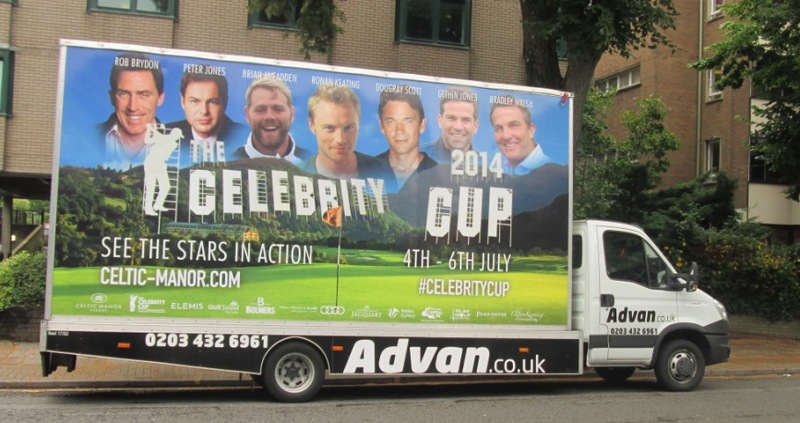 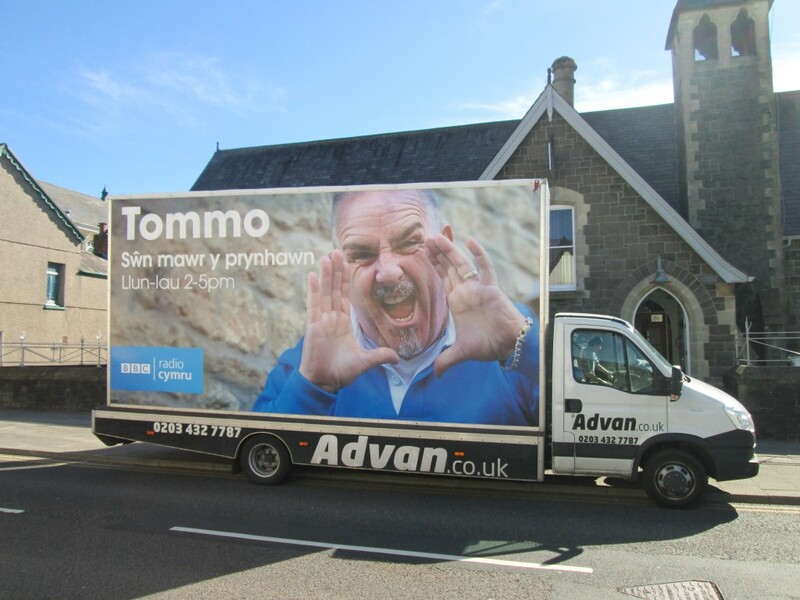 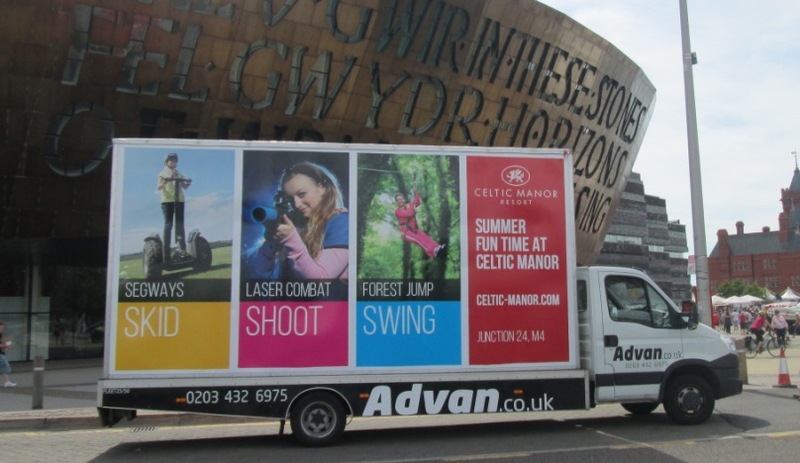 Our Advan advertising solutions are a fantastic way to connect with your audience in those hard to reach places. 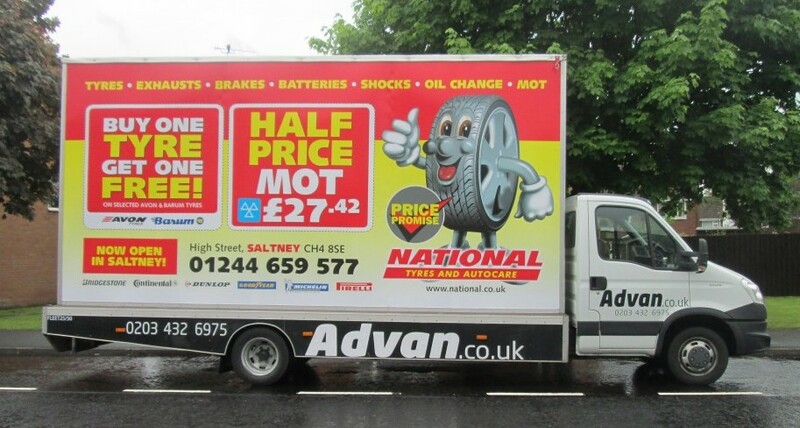 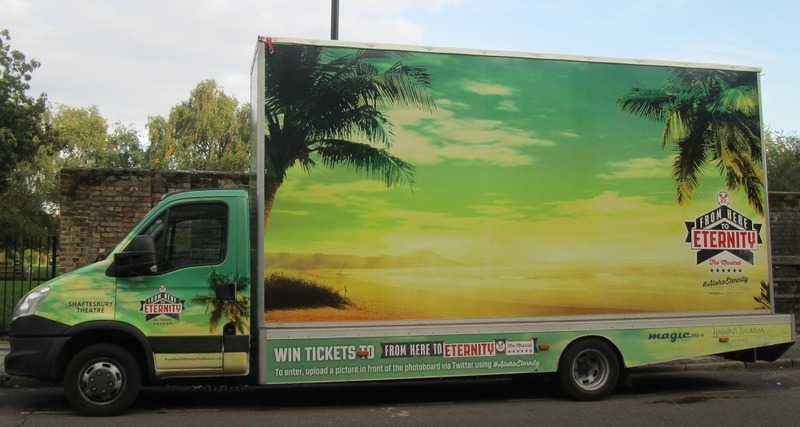 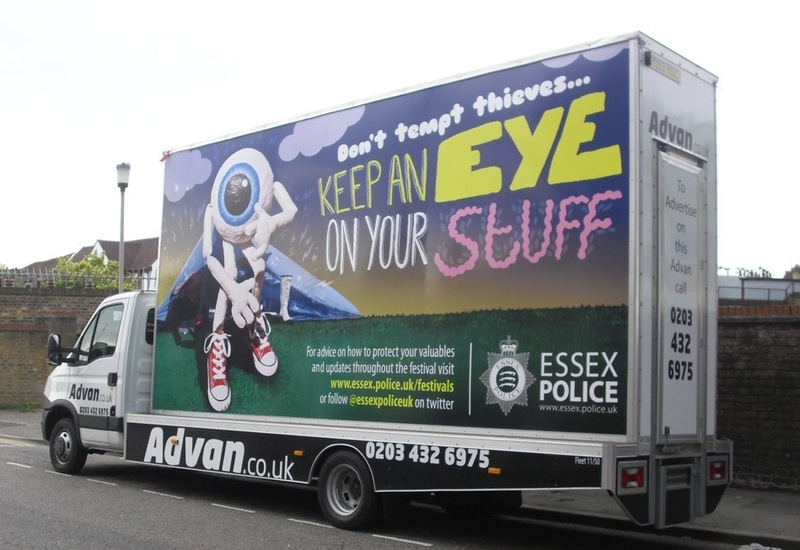 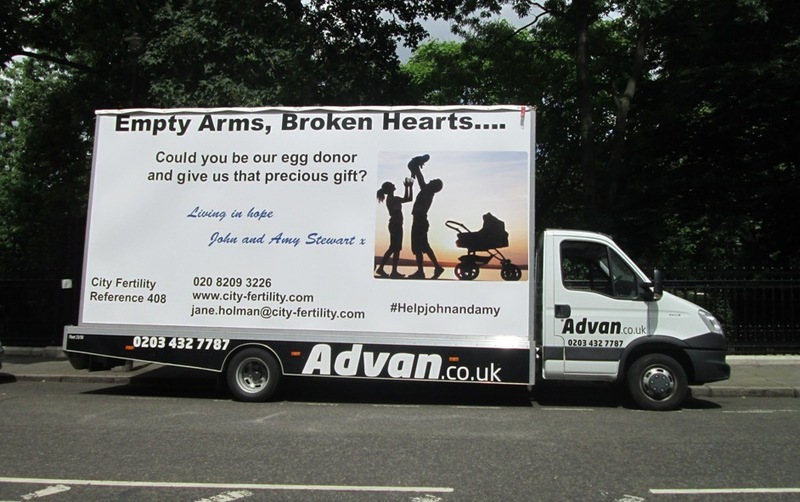 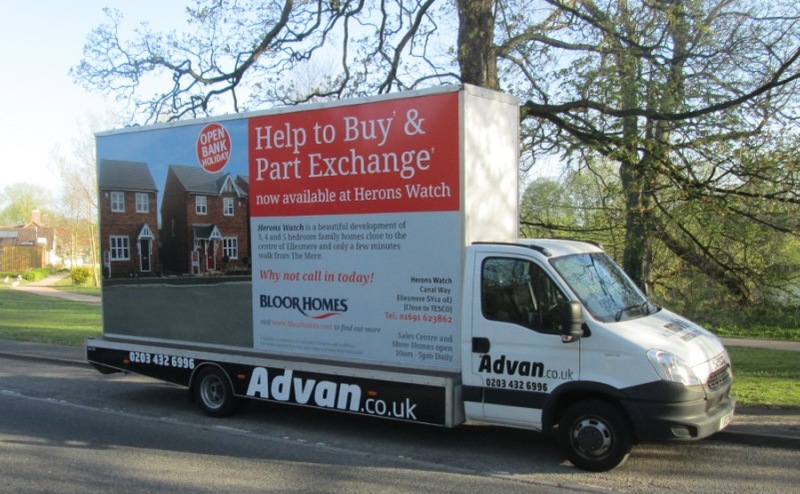 Advans and Adbikes in all their formats can maximise your brand exposure and provide you with an alternative and efficient out of home campaign. 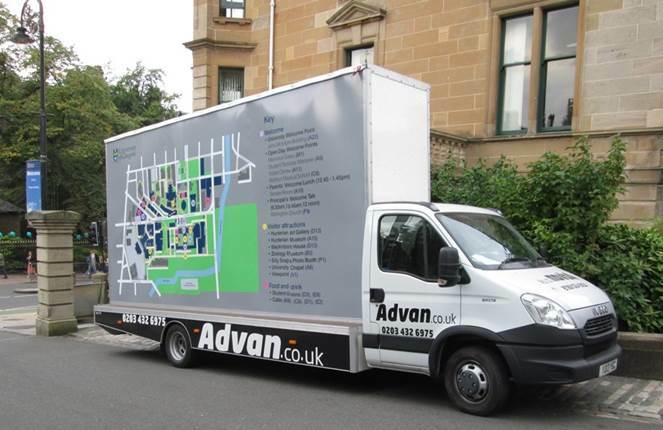 Advans and Adbikes are mobile billboards which have the ability to travel hundred of miles across almost any chosen place you may wish. 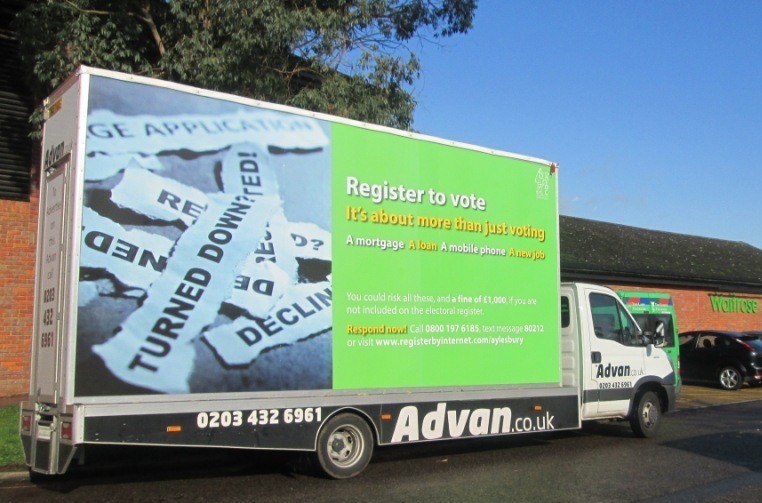 This means that you have more control over where your campaign can be seen and even heard. 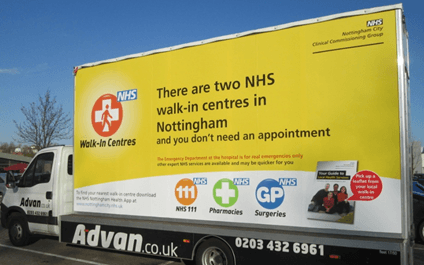 We have worked over the years with a select number of different clients which have all be new and exciting campaigns which we’ve enjoyed working with. 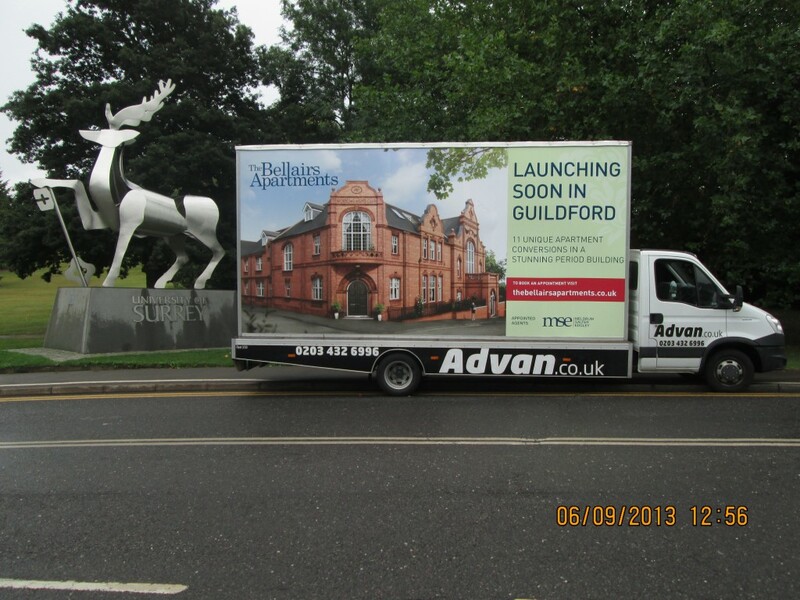 You can see in our gallery some of the previous advan and adbike campaigns which we have happily worked with. 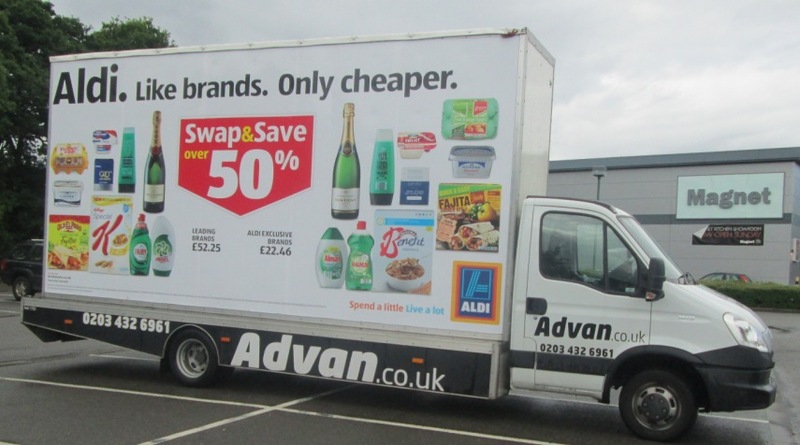 Check out the vast range of brands which have driven their advertising down the right route and view previous campaigns in our gallery. 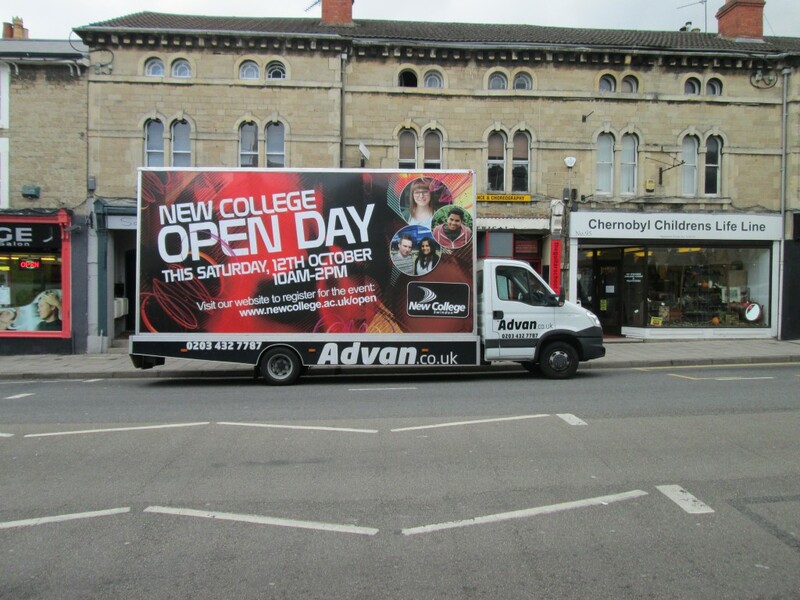 Did we mention that we also provide a complete design service to help your campaign move forwards? 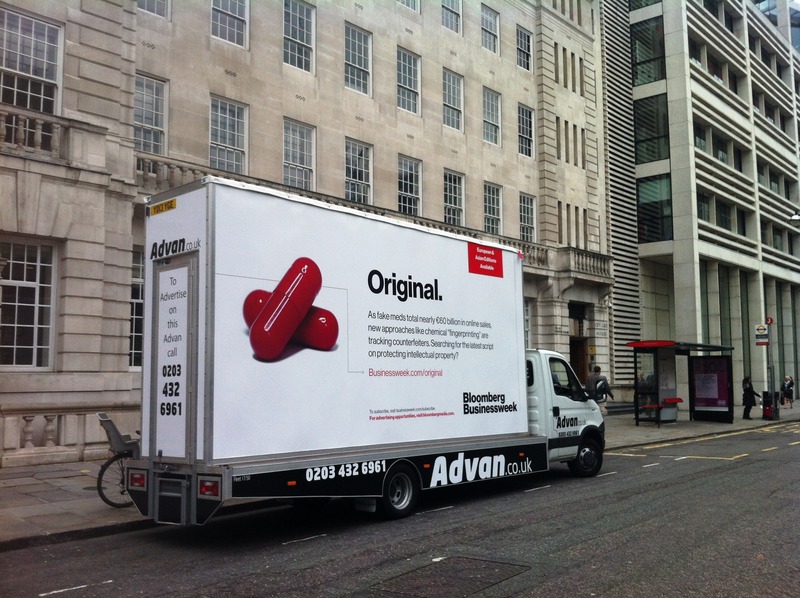 Come check out of advan campaign gallery!